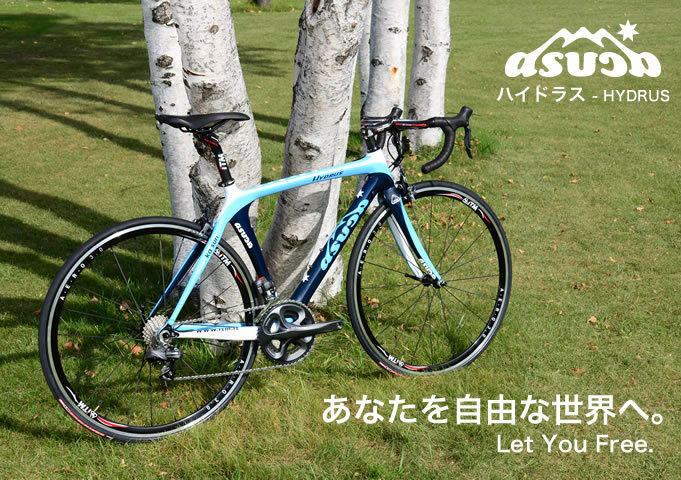 is the road bike manufacturer based in the Shiretoko World Natural Heritage. 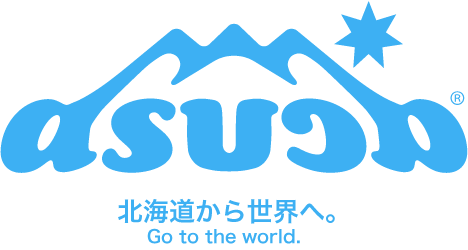 asuca logo is the blue colored Nature and Culture of Okhotsk Shiretoko birthplace of the asuca. Mt, Shari has twinkling Star of Xiao. 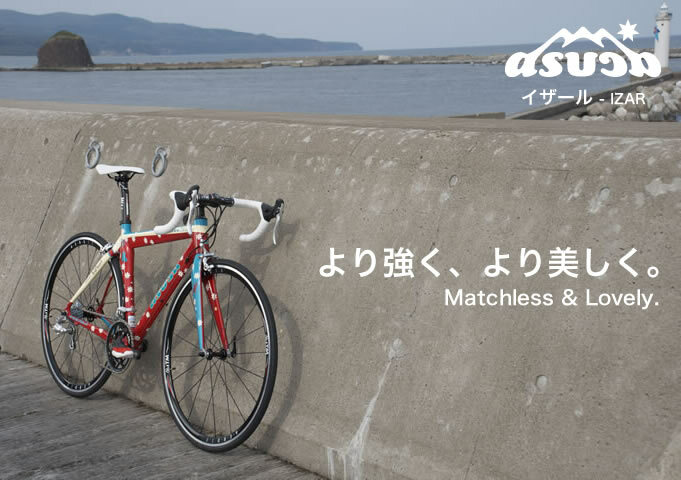 The Star is popular seven-pole star as a symbol of Hokkaido. We have shaped the Birth Land of asuca to the logo.